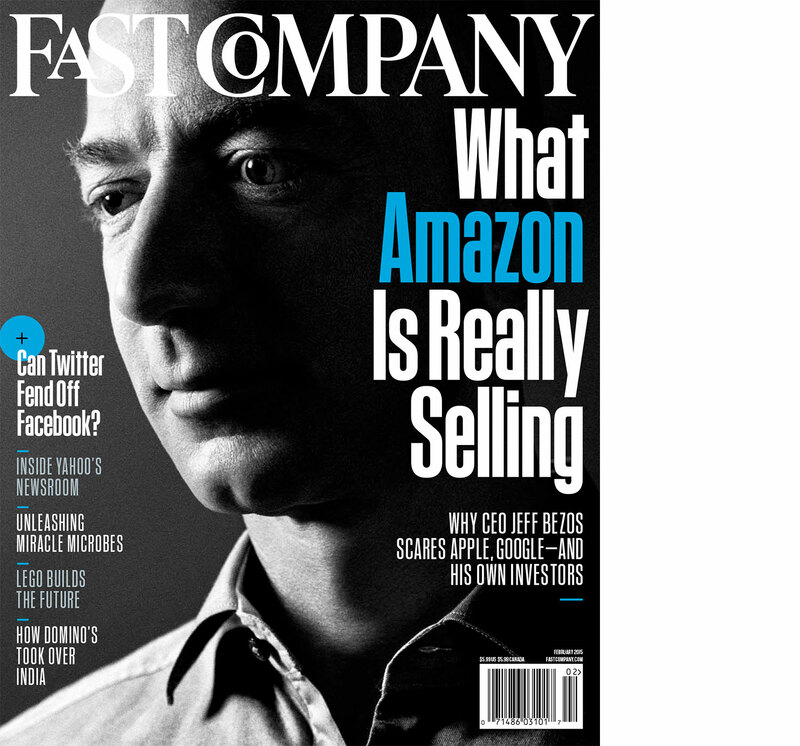 I remember seeing one of the first issues, if not the first issue, of Fast Company at a newsstand back in the 1990s. The logo really caught my eye. I remember thinking that it was weird, but wonderful and perfectly suited to the overall publication design. Over the years the logo went through several modifications, including a really nice refinement by the great Jim Parkinson. In 2011, Florian Bachleda helmed a redesign of the magazine, notably bringing in a beautiful suite of typefaces by Commercial Type. Florian asked me to revisit the logo to help it harmonize better with the new typographic palette. I tried but nothing felt right, so we shelved the project and the redesign launched with the existing logo. I thought my chance to play a small part in the history of one of my favorite magazine logos had passed. Then, in late 2014, Ted Keller contacted me and the project started back up again. We looked back at what I had drawn three years before, but none of them were worth saving. I started a batch of completely new ideas and we went back and forth making bold changes and small tweaks here, there and everywhere. Everything was open to change, including the iconic underlying skeleton (though we decided that that was one thing that couldn’t change). We ended up with something that I think is clean, modern and classical, but hopefully still has the same wonderfully weird feel that caught my eye all those years ago. The logo debuted in the February 2015 issue.